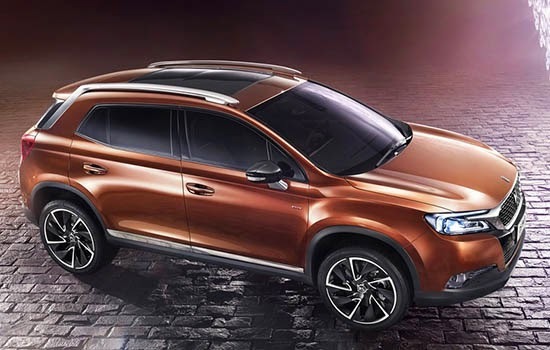 This is an all new premium SUV from Citroen. Which will compete with the Mercedes GLA and BMW X1. But so far, only in China. Which seems strange. Since it looks like this market is also quite large in Europe.